2018 is my favorite year as is purplicious color. 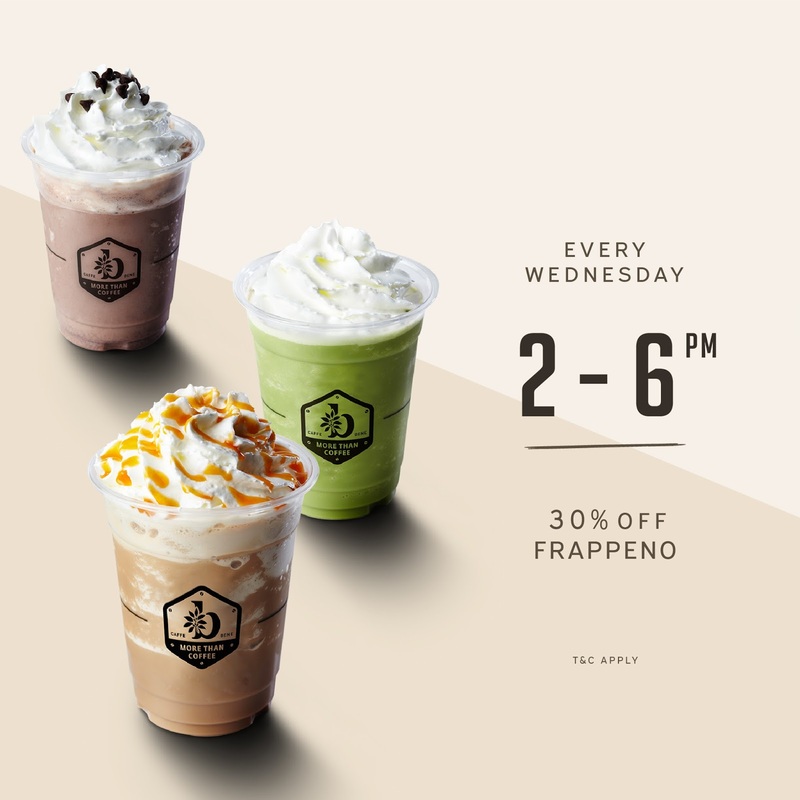 This year Caffe Bene brings out 2018 Pantone Color – Ultra Violet in the latest seasonal menu! 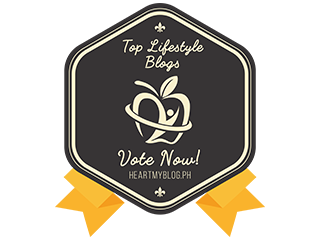 Psst Caffe Bene Ultra Violet Purple Sweet Potato Series is the best selling since it launched in the market. 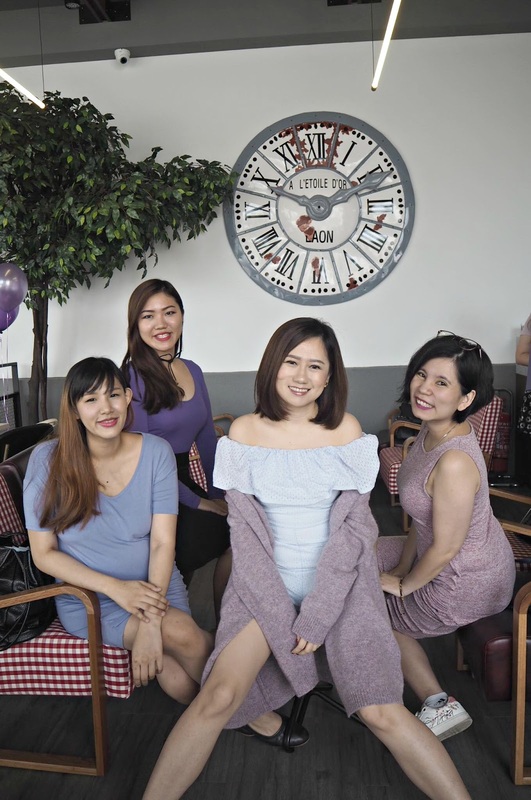 I was hangout together with the Butteflies to check out this delectable Purple Sweet Potato series. We were so curious as we heard, Caffe Bene Purple Sweet Potato Series is the best selling dishes. Thanks to Caffe Bene and The Butterfly Project for this awesome outing. But do you know the right way to eat your bingsu? Most of us will scoop from the bottom and by that time, the leftover is the shaved ice. Let me show you the correct way to eat your bingsu. Step 2: Mix all the ingredients together with the shaved ice. And the bingsu is ready to eat. I must say Ultra Violet Sweet Potato Cream waffle has perfect combination. Its pockets hold a mix of cream filled with crunchy granola and top with sweet potato gelato that fills your mouth at every bit. It sits well in term of the taste. End my tiring day with a cup of of Ultra Violet Sweet Potato Frappeno to quench the thirst. A balance in term of taste and sweetness. Topped with whipped cream and sprinkled with sweet potato powder. Start your morning with a cup of Ultra Violet Sweet Potato Latte. A smooth and thick texture of the latte that satisfied my throat. Let the nice aroma of the latte inspired your taste. For non coffee drinker like me, you can choose non coffee latte . The latte best enjoy either in hot or cold. 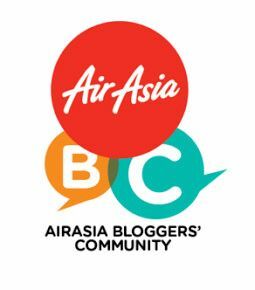 My story is not end yet as I going to frame all the happiness face of our butterflies in this post. 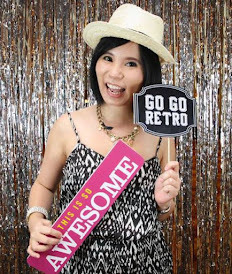 Let's recap back the happiest moment at Caffe Bene, 1 Utama. We turn Caffe Bene into purplicious environment. The Butteflies are rock! 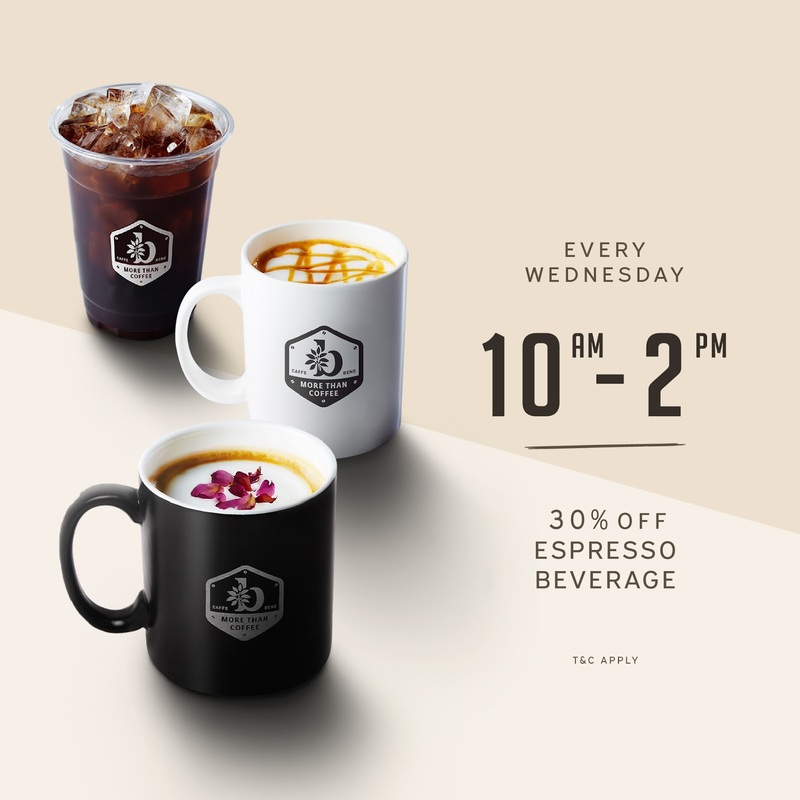 Oh ya, every Wednesday is a Bene Day and you get to enjoy 30% off on selected items. 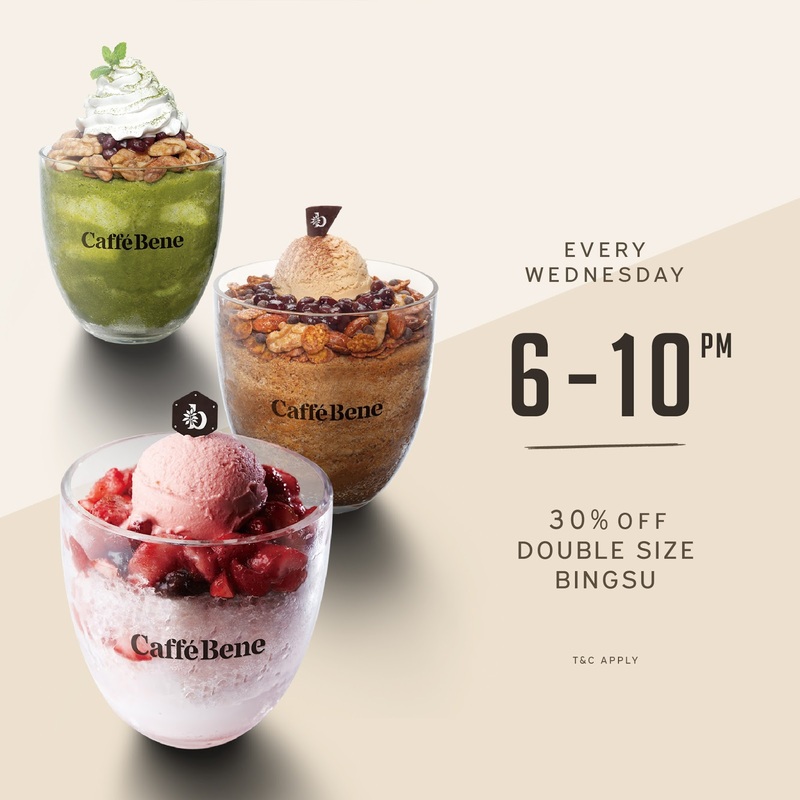 Do check out Caffe Bene Facebook or official website for more updates. 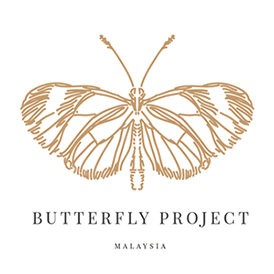 Thank you to The Butterfly Project and Caffe Bene for hosting us. 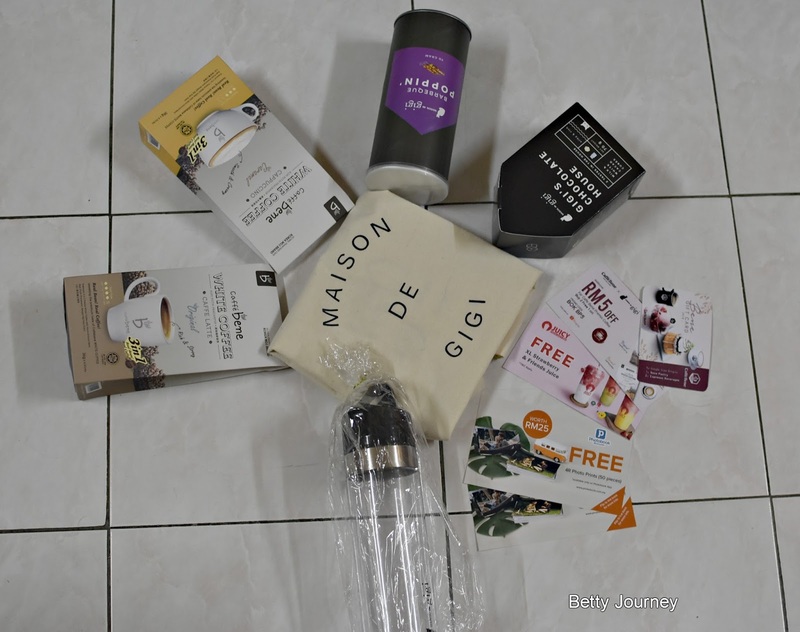 And special thanks to lovely sponsors: Maison de gigi, JUICY Fresh Juice Bar and Caffe Bene Premix coffee. For your information, the Purple Sweet Potato Series available until 15th April 2018. Don't miss out this awesome series and highly recommended. 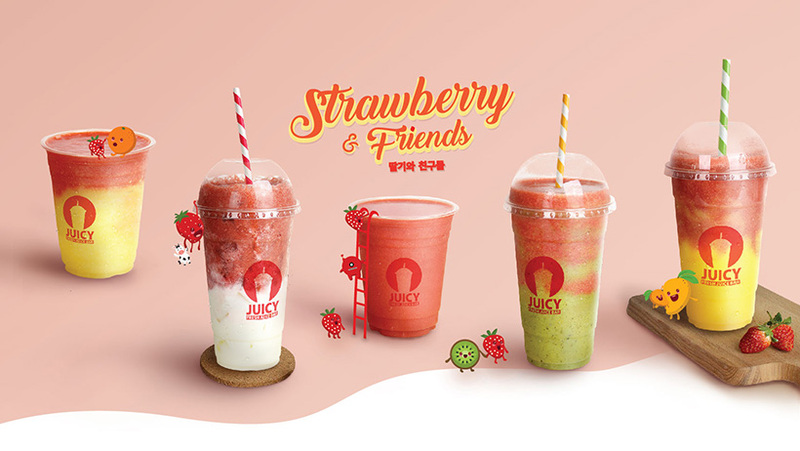 JUICY Fresh Juice Bar rolls out a fun and bright fruity series with Strawberry & Friends Series. Take your pick from five different juice selections to add a burst of color into your day.